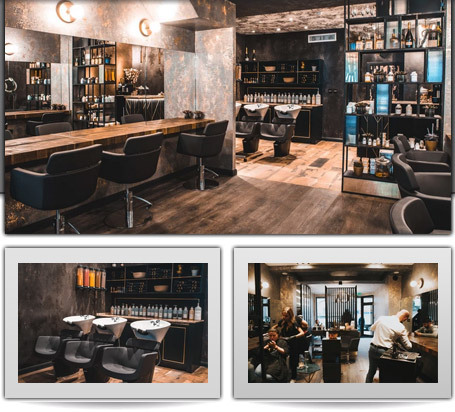 GA Hair salon is looking for a Junior Hair-stylist to join our enthusiastic and experienced team! We are open for candidates with no experience in hair-dressing or currently qualifying with NVQ level 1. Opportunity is opening now to work with and learn from a highly experienced team of professionals. An excellent team player, a self-motivator ready to work in a fast-paced and dynamic environment. You must be absolutely passionate and enthusiastic about providing excellent customer service to our clients. This is a high profile role that is crucial to our continued success and we will reward successful applicants with a competitive salary, ongoing both in-house and external training, and career development opportunities. Please apply within to be considered.